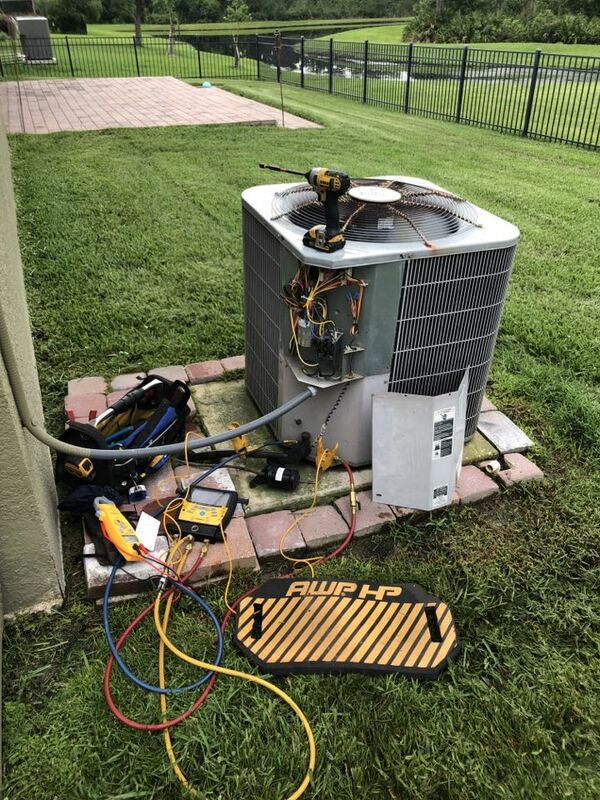 A-1 HEAT & AIR CONDITIONING wants to know from you how we’re doing in the Oviedo, FL area. We would appreciate if you spare some time to visit our page and leave helpful remarks to improve our products and services. We will continuously go the extra miles to meet your expectations and your reviews and suggestions will help us achieve this goal. The service is always great, We are always kept informed of when the tech. is scheduled to arrive. 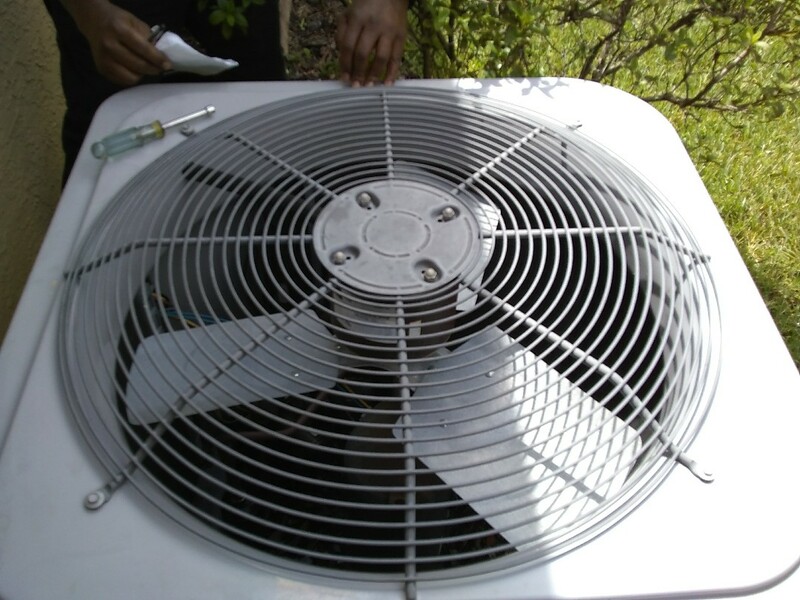 A-1has taken care of our a/c and heating needs for many many years and we are very happy with the service. Thank you very much for your loyalty. We appreciate you! 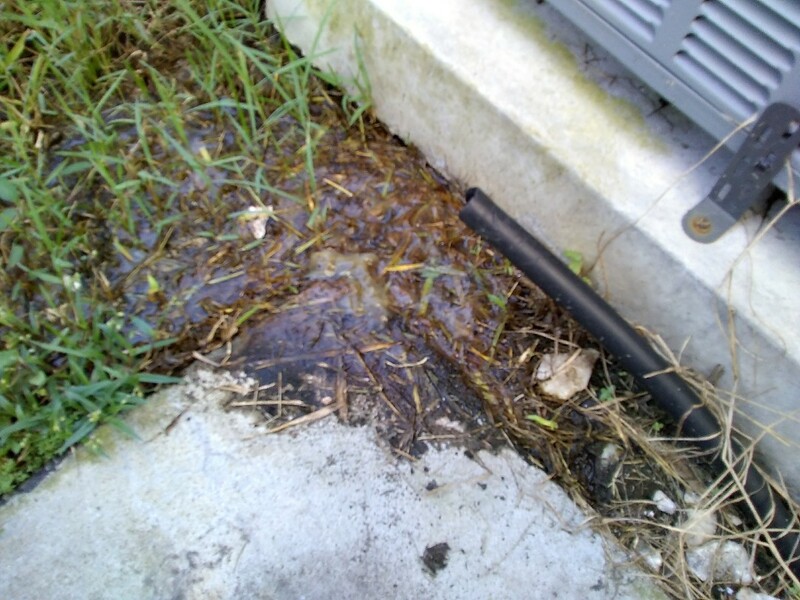 Performing a preventative maintenance on a 4 ton carrier split system for a family in Ovideo.! 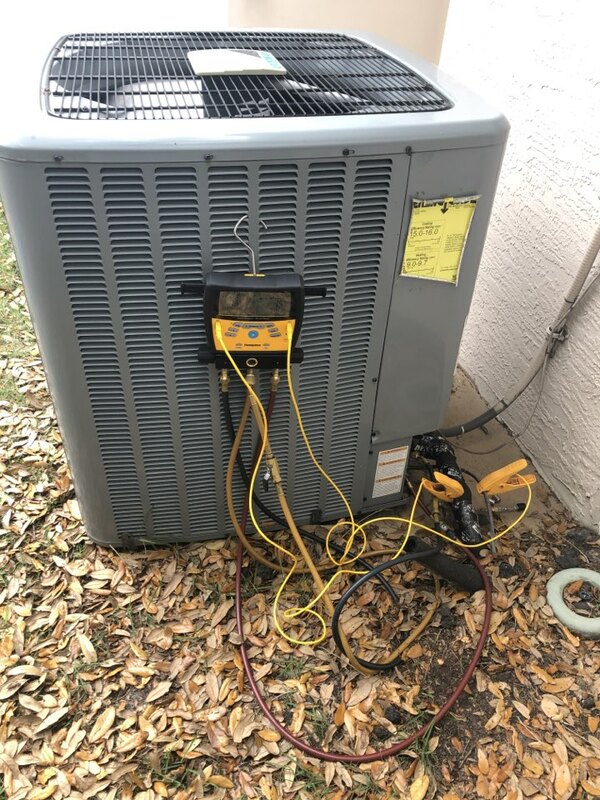 Just installed a warranty coil and refilled with freon and tested system .